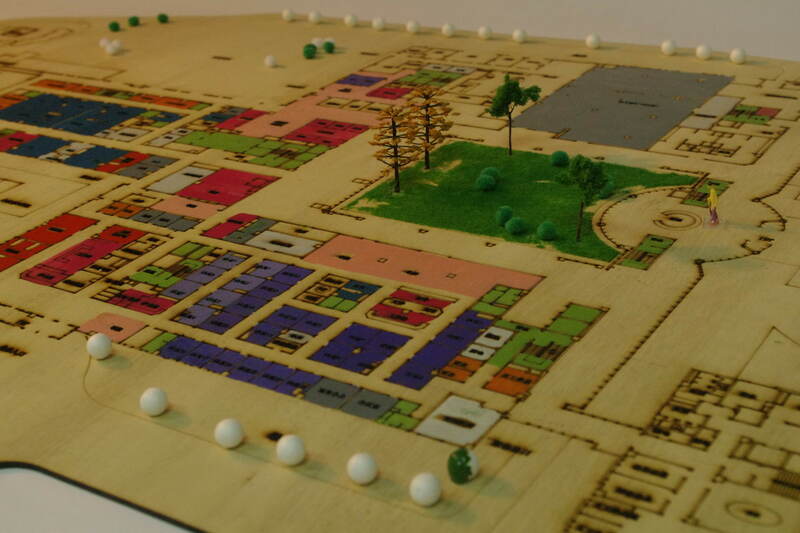 This project aims to evaluate the rationality of the hospital building design, lay out and medical process. In this project, lots of service design methods are applied. Interview and observation were used in the first stage to gain large amount of doctors’ and patients’data. Then a preliminary medical process was built based on these data, user personas also generated in this stage. Later the medical process was revised and improvewith the feedback got from co-design with the experts from DeDa Hospital. 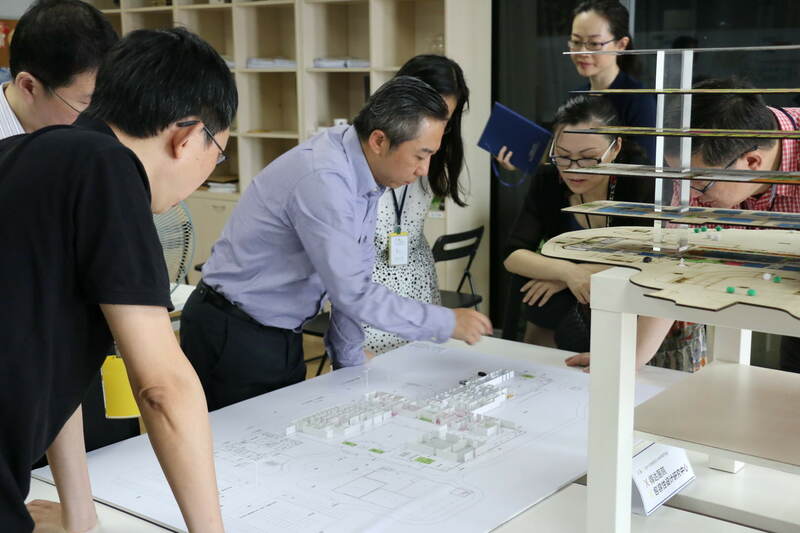 Finally Inclusive Design Research Center evaluated the rationality of the hospital building design, lay out and medical process by roleplay based on personas together with the hospital building model. The outcome of this project included a written assessment report and a training workshop.